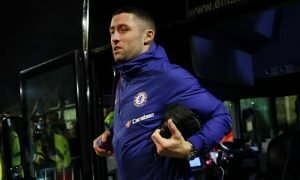 Chelsea must look to raid Real Madrid for trophy-laden star amid potential rebuild | The Transfer Tavern | News, breakdown and analysis on all things football! Chelsea plans for next season have been rocked with the latest transfer speculation. Missing out on a top-four finish in the Premier League could prove costly for the Blues with a host of their key players linked with an exit. World Cup winner, N’Golo Kante, has been linked with both Barcelona and PSG while Real Madrid have reportedly identified Eden Hazard as the perfect replacement for Cristiano Ronaldo. Following Hazard through the exit door could be Chelsea goalkeeper – Thibaut Courtois. With Alisson Becker nearing a move to Liverpool, Madrid have targeted the Belgium international to be their new number one. 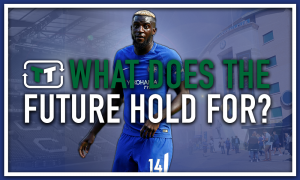 With just one year left on his deal at Stamford Bridge, an exit is more than likely. Courtois’ departure will be a huge blow to new boss Maurizio Sarri. With Willy Caballero the only other ‘keeper on Chelsea’s books – a replacement will need to be found. 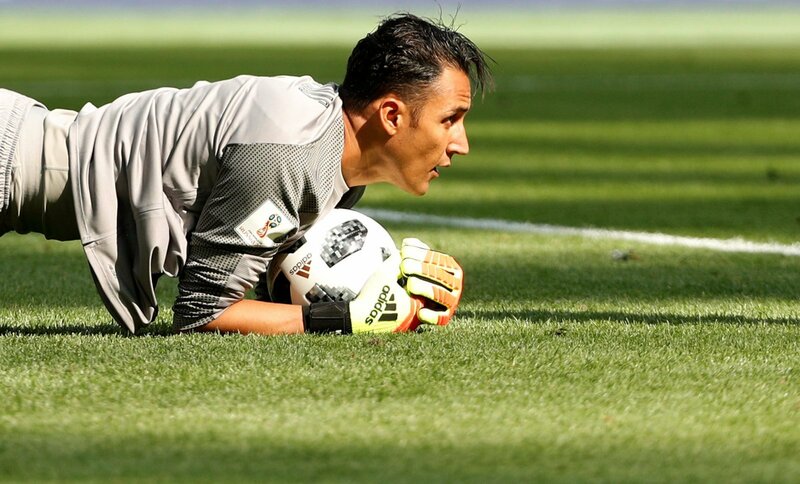 With Alisson joining Liverpool and the transfer window shutting in just three weeks, the Blues need to attempt to sign Keylor Navas. Valued at £16.2m by Transfermarkt, the 32-year-old has been a mainstay in the Madrid side since joining from Levante in 2014. Often unfairly criticised, Navas has helped Los Blancos lift three consecutive Champions League trophies and was excellent in the competition last year. While he would be a downgrade on Courtois, signing Navas makes much more sense than spending £40m on the unconvincing Jack Butland. 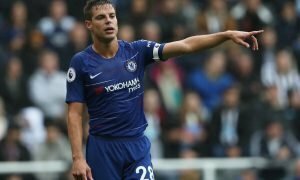 With time running out to find an alternative, the Costa Rica international is the best option on the table and would give the Blues time to source a long-term replacement.